We work with various manufacturers and their robotics technology. 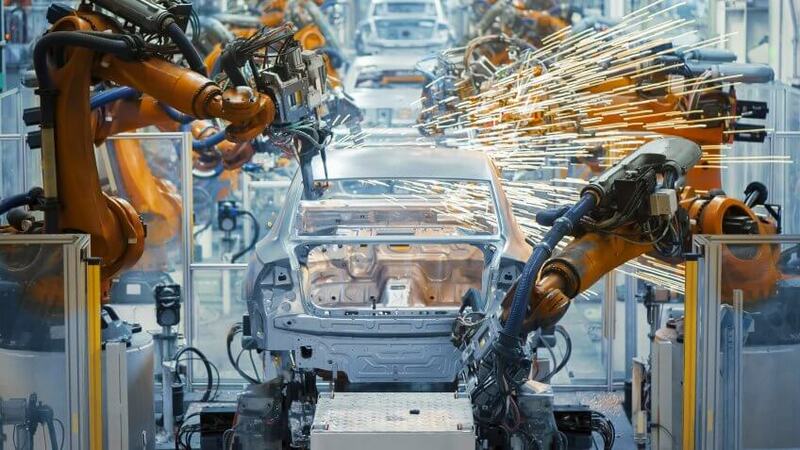 They build the robots and we design, program, test and install robots and motion control technologies to automate tedious functions, create continuous processes, improve precision, efficiency, productivity and output, along with ROI. Robotics technology works hand in hand with motion control, which may include some pneumatic and hydraulics. It’s the ideal solution for those who require precision control machinery. For example, if you have an item on a conveyor belt and want it to move to an exact position. A robot can easily pick up and item and place it in any precise location and position to the nth of a millimetre. Many of the services we provide work together to create an innovative solution that requires little to no human interaction. Robotics and motion control technologies are the ultimate component to creating the best-in-class manufacturing process. Robotics are reliable and can conduct repetitive tasks with no complaints. It’s the ideal solution for manufacturers and fabrication companies, along with any industry that works within hazardous conditions. If you have an idea, we can make it work.